Now you can use the Cheater Wrench on any automobile! With this unique adapter, you can use the Cheater Wrench with 1/2″ drive sockets. 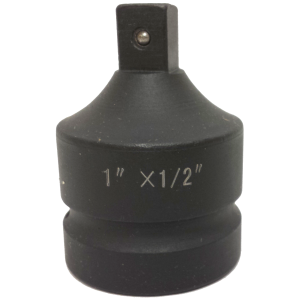 NOTE: This adapter is designed for use with 1/2″ drive sockets that are 19mm or smaller. 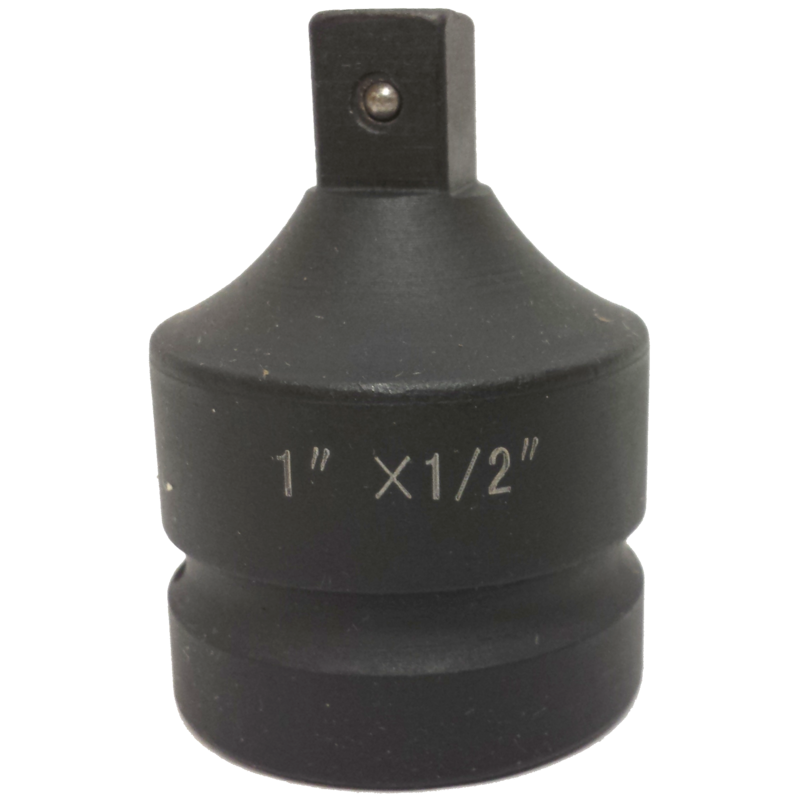 If you use this product with larger sockets on lug nuts at high levels of torque, it is likely to break.